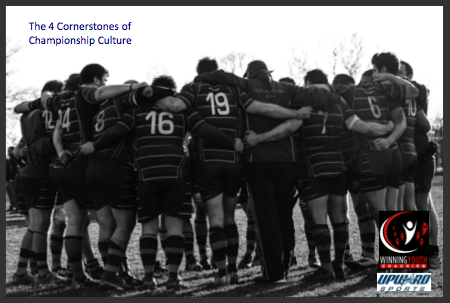 This week we learn from Ted Quinn, director of coaches programs at Nations of Coaches. NOC is a group whose mission is to equip, serve, and connect with men’s basketball coaches. 2 – Prioritize building relationships with your players. Get to know them before getting to know their game. The first priority as a coach is to know why you are doing it. Being a coach is a calling and usually is a huge time commitment that takes you away from your family a great deal. You need to understand what legacy you want to leave behind. Is it your win/loss record? Or is it more important to be a role model to the young men and women you coach, develop them as athletes and as people, children, teammates, future parents, workers, and leaders? Know your why. Write it down and remind yourself of it daily. Say it out loud to yourself and to others. Leave the right kind of legacy. 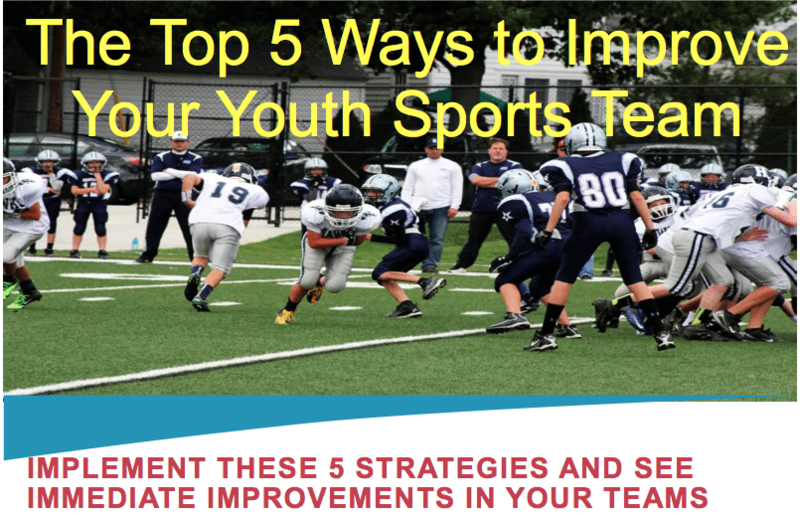 This entry was posted in Youth Coaching Blog and tagged in Aspen Institute, building culture, Caz McCaslin, championship culture, coach, Coaching, coaching podcast, coaching youth, coaching youth sports, culture, dad, Nations of Coaches, nationsofcoaches.com, podcast, podcasts, positive culture, Project Play, sports, sports podcast, team culture, Ted Quinn, Upward Sports, Upward Stars, Winning Youth Coaching, Winning Youth Football, youth, youth coaching, youth coaching blog, youth sports, youth sports blog, youth sports coach, youth sports coaching blog, youth sports podcast.